Firm: The Law Office of Corey I. Cohen, P.A. 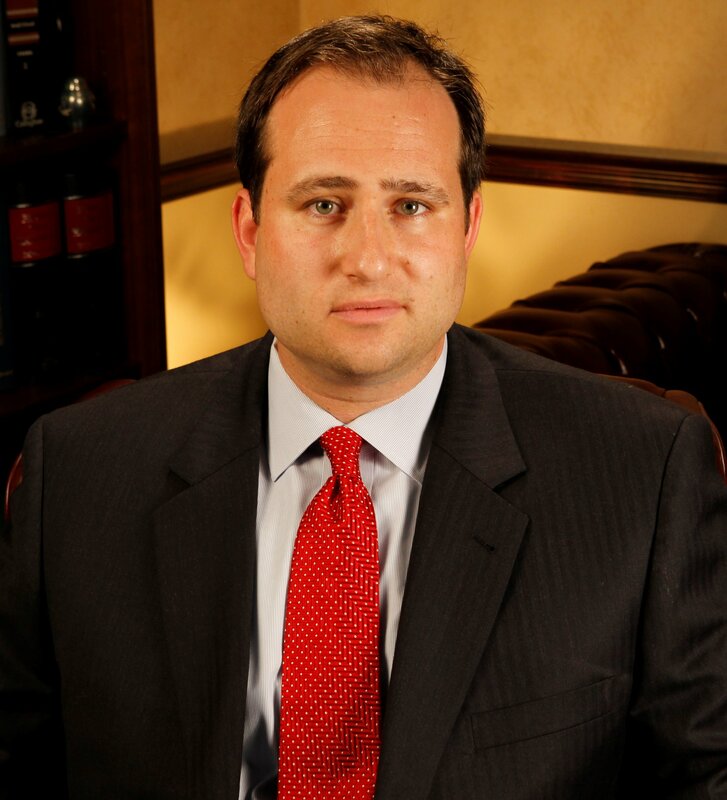 Corey Cohen is a former prosecutor who has been handling criminal cases since 2003. He handles all cases from DUI to Murder charges. We offer payment plans and reasonable fees. We fight hard for every client that we represent throughout Central Florida. At the Law Office of Corey Cohen we handle State and Federal Charges. Nations Top One Percent by the National Association of Distinguished Counsel. Top Young Attorneys in Florida by the Wall Street Journal.